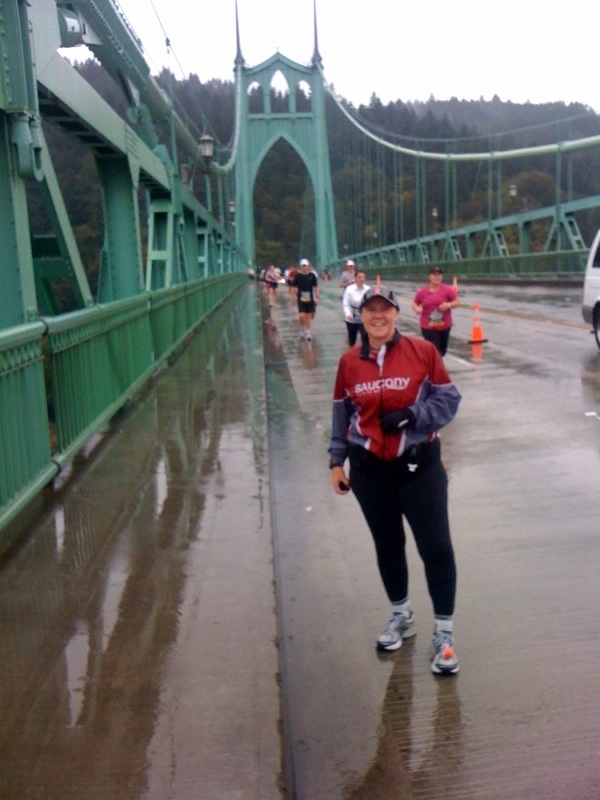 Finished my 243rd marathon at the Portland Marathon yesterday. Poured rain the entire 26.2 miles, but enjoyed every minute of being cancer free! The new Rock N Roll Denver Marathon is this weekend, then the New York City Marathon on November 7th!